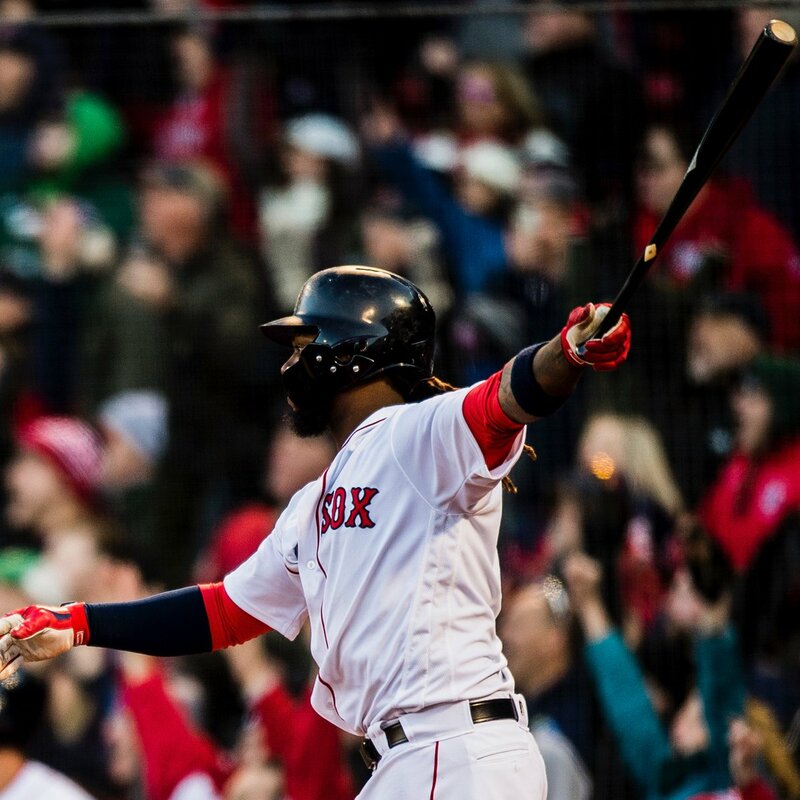 The Red Sox rallied for two runs in the bottom of the ninth inning and got an RBI single from Hanley Ramirez (pictured) in the twelfth to beat the Tampa Bay Rays 3-2 in the 2018 home opener at Fenway Park on Thursday afternoon. Rookie Bobby Poyner earned his first major league relief courtesy of two scoreless innings in which he allowed one hit and struck out three. 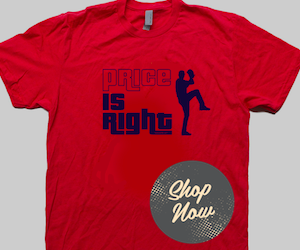 David Price started for Boston and threw seven innings in the no-decision. He scattered three hits and walked three while striking out five. The Rays took a 2-0 lead in the top of the eighth inning on a two-run homer by Matt Duffy off reliever Carson Smith. Mookie Betts singled to lead off the ninth, followed by an Andrew Benintendi walk. Ramirez singled Betts in and following a J.D. 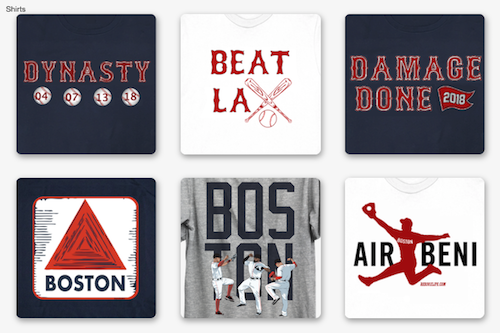 Martinez double play, Xander Bogaerts doubled to drive in Benintendi with the tying run. Betts, Ramirez and Martinez each had two hits in the win, the sixth straight for the Red Sox.